Quality Support Group is a one-stop consulting solution for companies. 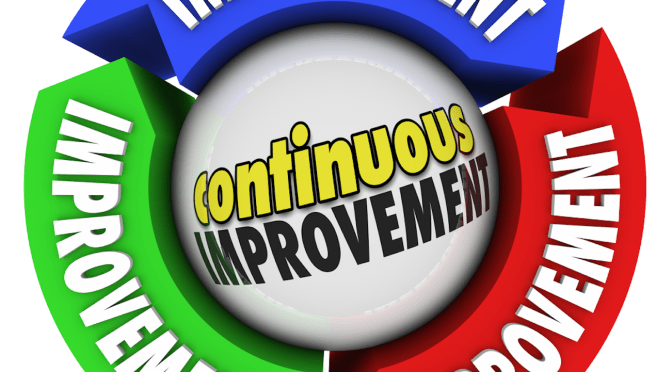 We identify and deliver both strategic and operational level improvements to our clients. QSG’s consulting services include developing and implementing business and quality management systems, leading Lean-Sigma initiatives, and designing risk management strategies.